'Prata Bagnati Del Monte Analogo' is a sublime and truly rarified piece of occult esoterica produced by the famous Franco Battiato and originally published in 1979 on a series he curated for Gianni Sassi's Cramps Records. 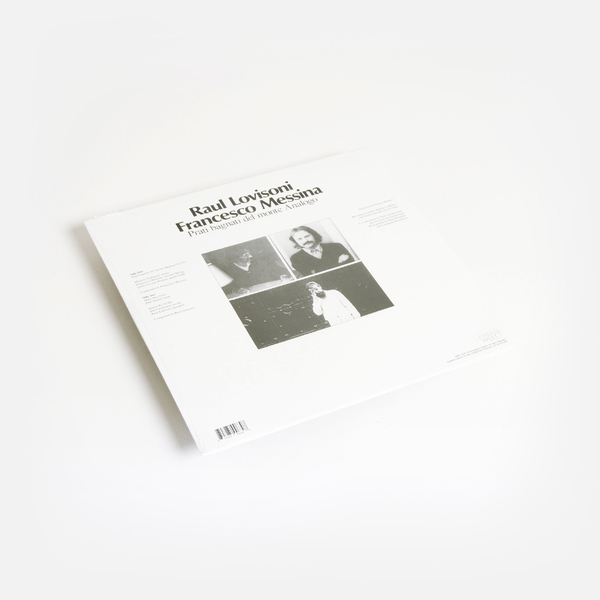 This edition has been remastered from original tapes and mercifully made available again by California’s Superior Viaduct. It was inspired by the unfinished pataphysical novel 'Le Mont Analogue' by French writer Renè Daumal, himself a student of engimatic Armenian mystic Georges Ivanovich Gurdjieff, whose teachings providing rich reference and spiritual guidance to the record's producer, Battiato, and its performers, Francesco Messina and Juri Camisasca. A-side is a breathtaking 23 minute mediation played on Moog and Roland Vocoder synths, and EMS Synthi, stroking runs of gentle arpeggios over angelic pads with the sort of intimate pattern repetitions that could happily go on for infinity. Imagine a more sanguine, unhurried Iasos or Laraaji, or as Stephan Mathieu aptly puts it, "Vainqueur, Substance and Resilent as children chanting their vocodered chants" and you're there with us, floating lotus position one foot from the floor. 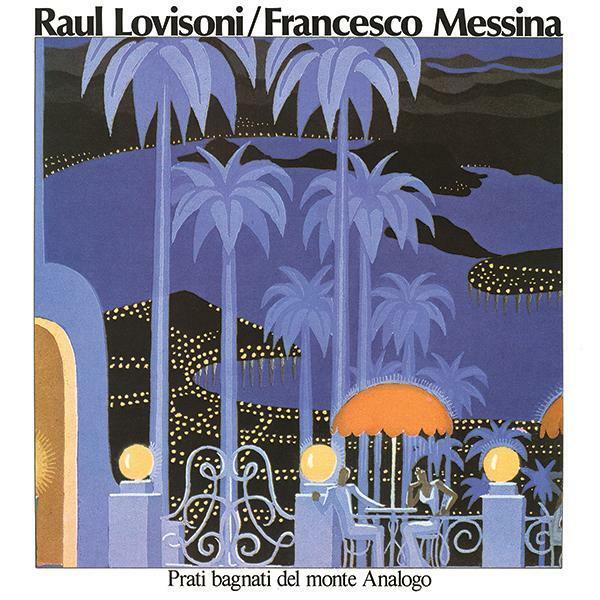 Raoul Lovisoni's B-side is more colourful and equally beautiful in its own right. 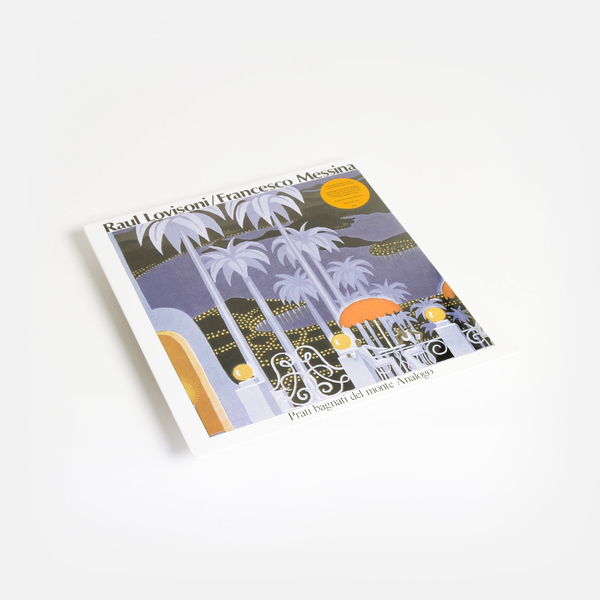 His 'Hula Om' features Patti Tassini's purposefully wandering harp and intimate ambient sounds of the room it was recorded in, whereas the glassy resonance of 'Amon Ra' features a Lovisoni rubbing glasses to Juri Camisasca's chant.